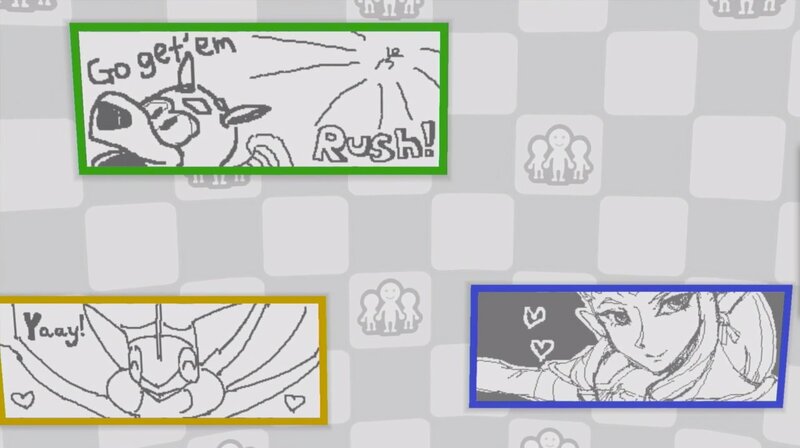 When the Miiverse stage came out for Super Smash Bros., I was excited to see some cool drawings. And while there are some great ones, most of them are either “I like [insert character’s name here]” or inappropriate pictures. So, right away I challenged myself to do at least one drawing for each character in the roster. I think I’m doing good so far, please let me know what you think. I’ll keep the list updated. ← Some Super Smash Bros. Love!